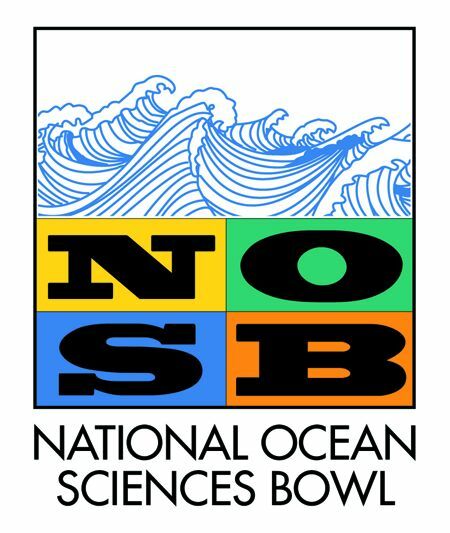 The Ocean Science Bowl team meets every Thursday, in the morning, in room number 215! If you care about marine debris issues and want to make a difference in your community, we invite you and other middle and high school students from the United States to participate in the first-ever Bow Seat Marine Debris Creative Advocacy Competition! Enter individually or rally a group to work together. There is no fee to enter the Competition. The goal of this Competition is to reduce or prevent marine debris from entering our oceans and watersheds by: 1.	increasing public awareness about marine debris issues, and 2.	carrying out real-world projects to address these issues in local communities.